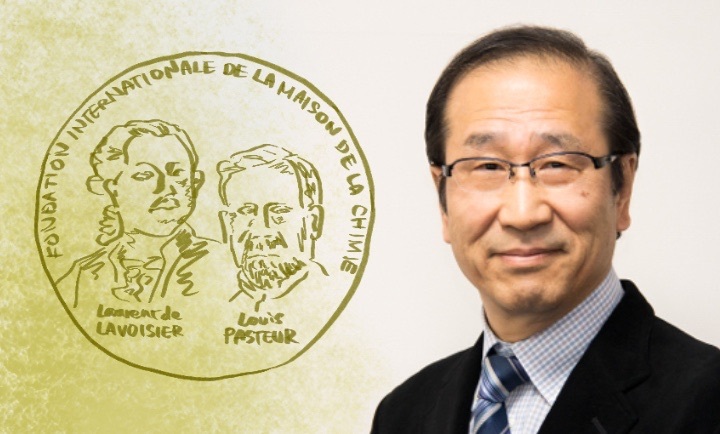 Clarivate Analytics* has selected iCeMS Director Susumu Kitagawa as one of the Highly Cited Researchers for ranking in the top 1% most cited papers in the field of chemistry. Papers that are often cited by other papers can be said that they have a significant impact within their respective fields of study, and therefore the list draws global attention every year when it is announced. This year, about 4,000 researchers in 21 fields of the sciences and social sciences were selected based on the number of highly cited papers they produced over an 11-year period spanning from 2006 to 2016. This is the fifth consecutive year that Kitagawa was selected for the list. 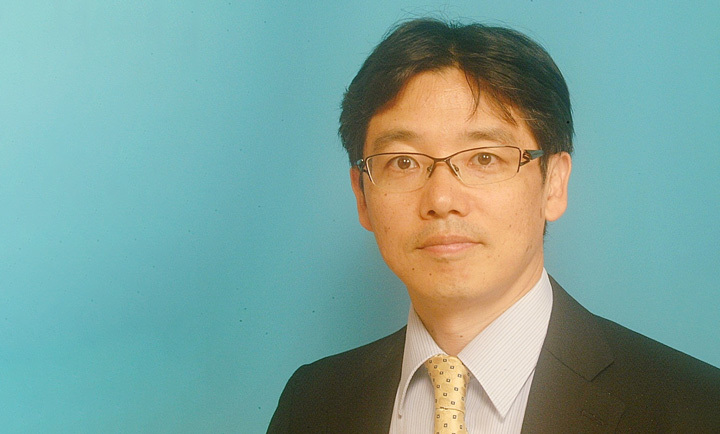 He previously awarded as a Thomson Reuters Citation Laureate in 2010. * Clarivate Analytics：Formerly the Department of Intelectulal Property & Science at Thomson Reuters and separated as a newly independent company as of October 2016.